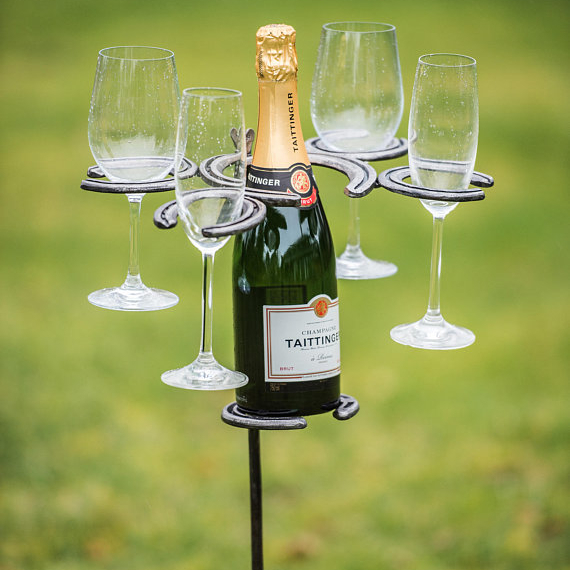 Founded by artist and farrier team Faye and Barry, Horseshoe Hearts create some truly wonderful gifts and homewares. 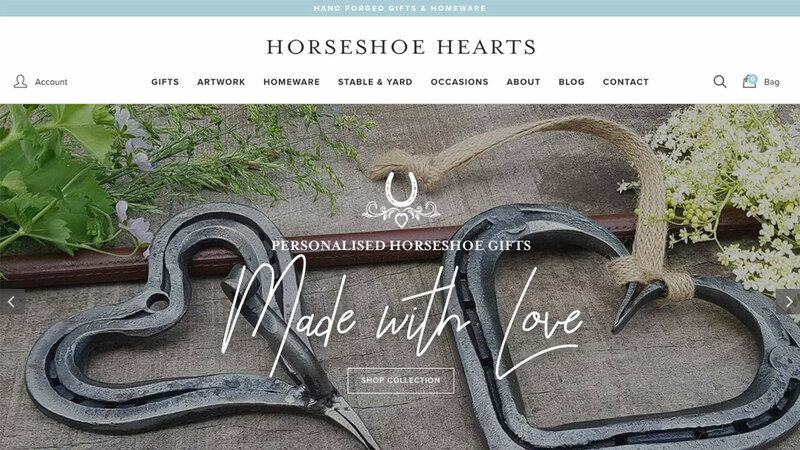 We created a modern and engaging digital experience, including a custom-built WordPress shop to showcase Horseshoe Hearts unique products, also allowing the customer to order personalised gifts online. Horseshoe Hearts already had a website, they came to us for help to promote the website and products. The old website didn’t reflect the quality of the products so we stripped back everything and started a fresh. We designed and built a completely new, bespoke WordPress ecommerce website. Working with Horseshoe Hearts has been one fabulous adventure and we’re incredibly proud of what the brand represents and the overwhelming impact its had online. As conversion experts, we recognised the brand’s objectives and strategised the best way to really boost the online business. The results, well they speak for themselves and we couldn’t be happier for Horseshoe Hearts! Are you looking to grow your online presence?